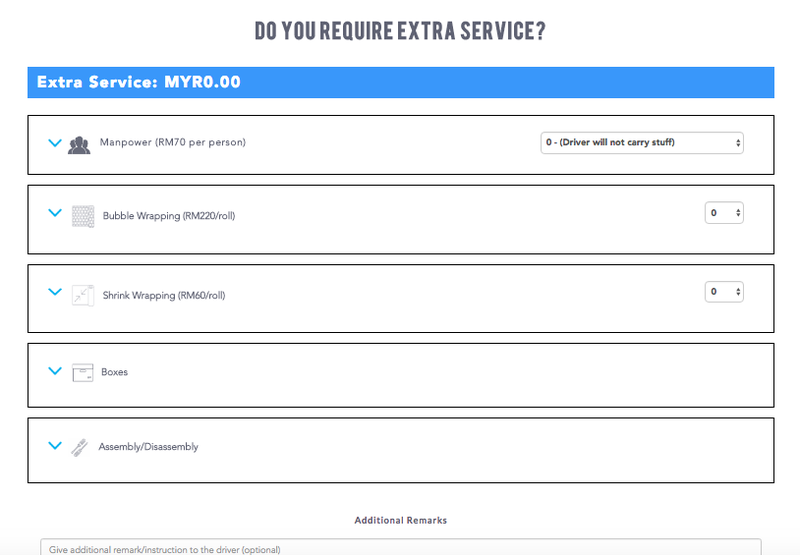 Home Reviews Services TheLorry Malaysia Review: Is it Worth the Money? Moving is never an easy thing to do and is probably one of the hardest things I've had to do this year. Having to go through my years of accumulated junk treasure was difficult but it was nothing compared to actually moving all of it to my new place. I can't throw things away. I keep them "just in case" I might need them sometime down the road. Spoiler alert, I never do need them. It could range from things like empty boxes that once used to house my phone, laptop, earphones, to pens and pencils from years ago which have either dried up or are just plain broken. You never know when you would need that useless mechanical pencil you stopped using years go right? Enough about my hoarding problem. So somehow, I managed to get rid of all the junk and somehow managed to pack all of my stuff into boxes, stuff all my clothes into a luggage bag and clear out the furniture I was planning to take with me. While I've never had a problem with moving boxes and luggage, I had never had to move any type of furniture in my life. I knew that I had to get a lorry but where? I contacted a friend of mine who had moved sometime last year hoping she could give me a suggestion. That's when she introduced TheLorry. 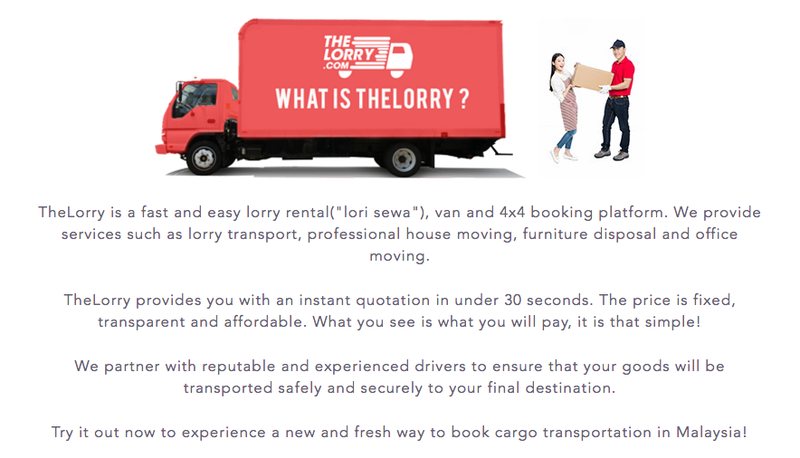 If you haven't heard of TheLorry, they are a rental service which offers you a wide range of moving vehicles to rent ranging from vans to a 17-foot 3-tonne lorry. The website has a great user-friendly interface that is easy to navigate and understand. Just enter the information (addresses of pickup & delivery and the date), select the services you want (boxes, extra movers, bubble wrap, etc.) and they will give you an instant quotation. After that, you can either go back and change your booking or place your booking! 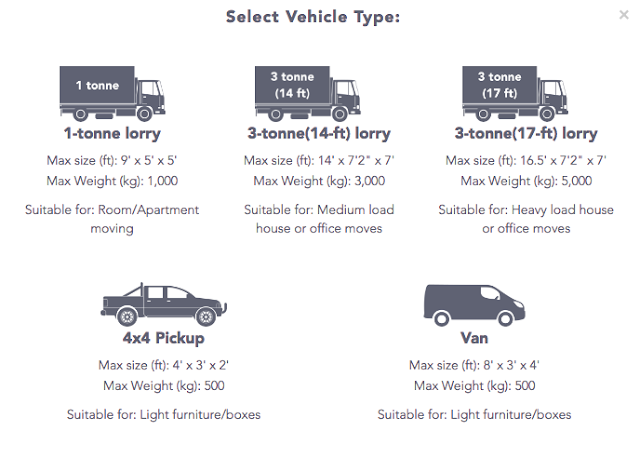 Extra movers are only available for hire for 1-tonne to 3-tonne lorries. 4. Get an instant quotation! 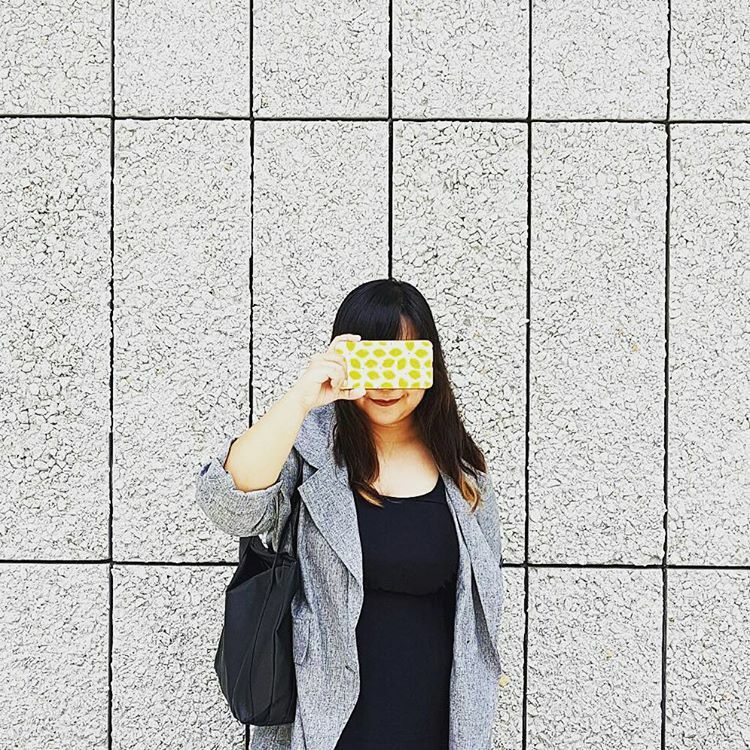 TheLorry allows you to pay by cash, debit or credit card. 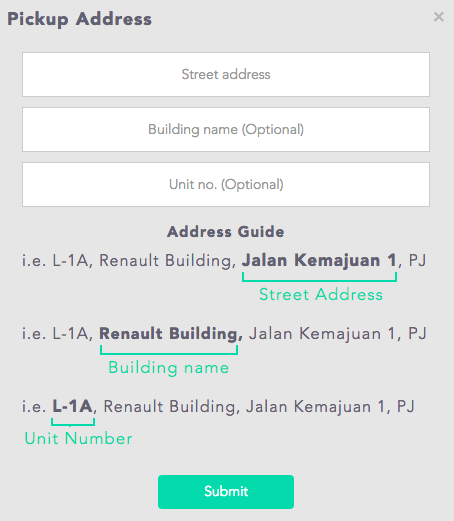 After you make your booking, you will get a booking confirmation in your email and after that, they will match you with one of their reputable drivers and email you that driver's information (driver's full name, IC, phone number and plate number of the lorry). If you don't have time to go on your desktop, do not fret! TheLorry has an app! The app is available in the Apple Store and the Google Play Store. 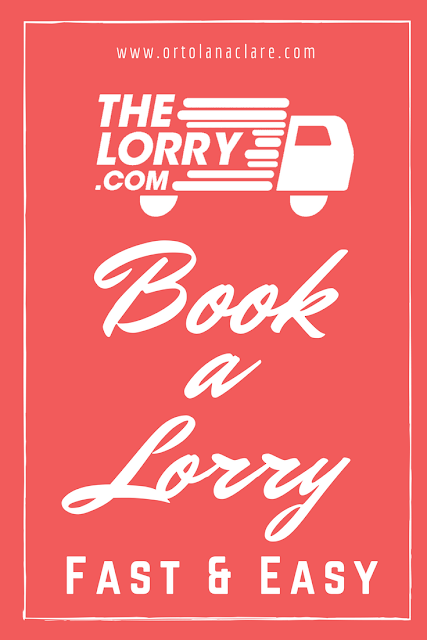 Prices on TheLorry depend on the type of vehicle you wish to rent and the distance of your move. 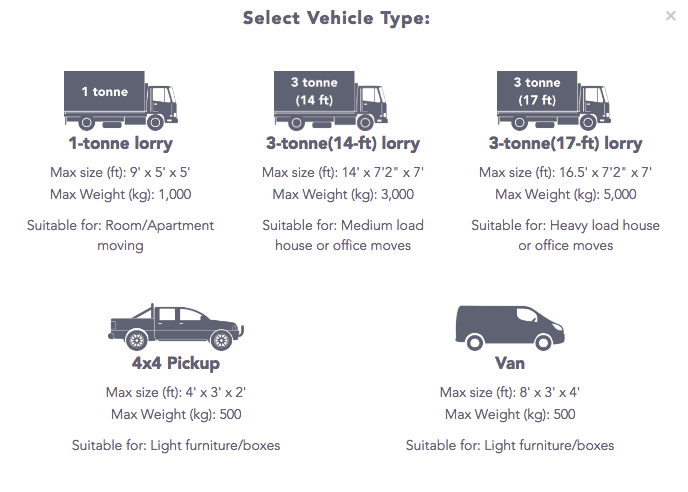 I rented a 1-tonne lorry for a distance of 20km. 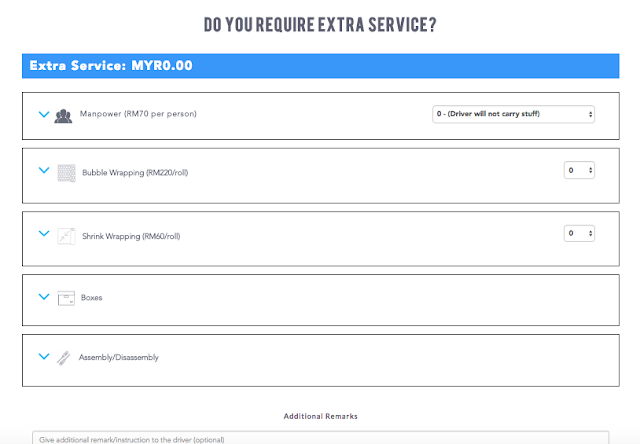 My initial quotation not including extra services was RM200. Including 2 extra movers (RM70 per head) the total came up to RM340. 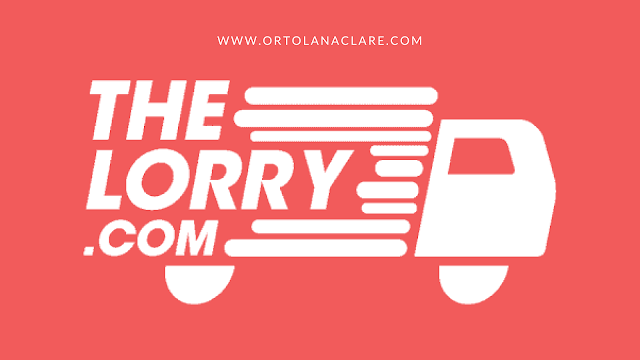 It was my first time using TheLorry and had no idea what kind of service they would be providing. So after I made my booking on their website, I contacted their customer service to ask about the driver. They replied lightning fast. I didn't even wait 30 minutes and they emailed me the driver's information. Alternately, they have a chat service on their website where you can contact their customer service in real time. As I was moving from a condo to another condo, I needed to provide some information to the management office, which meant that I had to contact the driver. He replied promptly and was very nice. On the day of the move, I received a reminder email about my booking about an hour before the time, which was great. I was literally still lounging around the house watching YouTube. The lorry arrived on time! I didn't have to wait at all and they were all very helpful and professional that moving my stuff was done super fast. While I didn't have that many things to move, I was quite impressed at how fast they were. However, if there was one thing that I'm not happy with, it would be this. I don't know if I should be complaining about this or not but its money so, I'm going to nitpick a little bit. So, the website said that the driver will not help you move your items and that you have to move your boxes, luggage, and furniture by yourself if you don't hire an extra mover and so, I hired an extra mover. There was no way one person could move my cupboard alone. But on the day of my move, the driver helped! He even came upstairs with the 2 guys I hired and so I literally had 3 people moving my stuff. I mean, it's great that he helped but I would have loved to know that before I hired an extra guy. Other than that, they were really efficient in packing and moving my stuff. Overall, I am VERY satisfied with the service from TheLorry. Are you thinking of using TheLorry's rental service for your move? Use my personal TheLorry promo code! 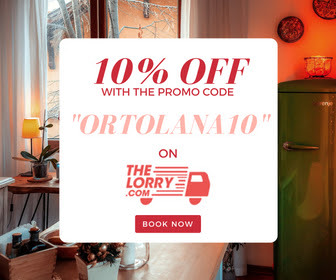 This coupon code entitles you to 10% off on all bookings made through TheLorry's website or mobile app! If you guys are looking for a reliable lorry rental service to move your stuff, check them out!